Like all Italian holidays, Easter (or ‘Pasqua’ in Italian) celebrations revolve around hearty and lovingly prepared seasonal dishes, Pasqua at Daphne’s is much the same. Head Chef Michael Brown’s Pasqua menu features highlights such as prosciutto di Parma with tomato bruschetta to start, a main course of tagliatelle with veal & porcini ragu, and an Amedei chocolate & hazelnut crunch ice cream dessert. Available now until Tuesday, 3 April, this is an ideal menu for those wanting to spend quality time over lunch with family or friends during the Easter holiday. The set menu is priced at £29.50 for 2 courses or £34.50 for 3 courses, available from 12 noon to 6pm, Monday to Sunday. To book, call the restaurant or visit the website. Available Easter Weekend, Friday, 30 March, until Monday, 2 April, 34 Mayfair on the corner of South Audley Street and Grosvenor Square is serving brunch for the duration of Easter weekend, from Friday, 30 March, until Monday, 2 April. 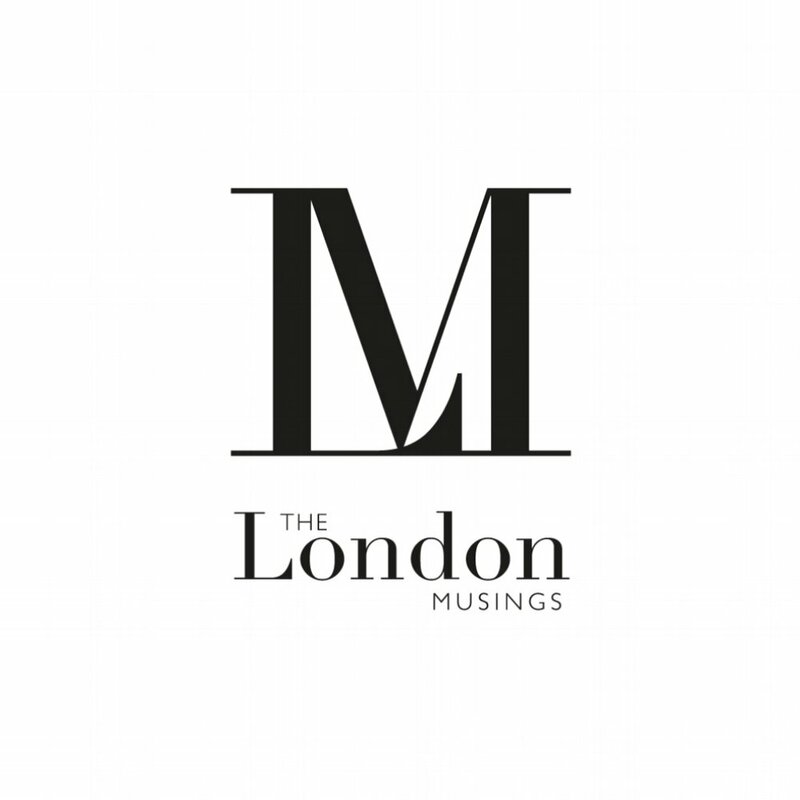 Known as one of London’s most indulgent brunches, the menu features everything from a delicious selection of Benedicts and Florentines, to waffles with buttermilk fried chicken, light and fluffy pancakes with cured bacon and maple syrup, and the ultimate indulgence, lobster macaroni with shaved black truffle. The fabulous Balthazar Boulangerie team have been very busy recently, creating a whole host of delicious and adorable Easter treats, as much a treat for the eyes as for the taste buds. Boulangerie Easter treats will be available from Monday, 12 March, until Monday, 2 April, and include traditional Simnel cakes, brioche crowns with candied orange and lemon and, of course, hot cross buns! Open between 8.30am and 7pm Monday to Friday, and between 10am and 6pm Saturday and Sunday. Deliveries are free within the WC2 area. Please call the number below to make a reservation or email delivery@balthazarlondon.com to place your order. Colomba di Pasqua, or ‘Easter Dove’ in English, is a traditional Italian Easter cake, the counterpart of the well-known Italian Christmas dessert, panettone. Soft and fragrant, the colomba cake is cooked with butter and eggs, filled with raisins and candied orange peel, and topped off with a baked-on almond icing, giving it a sweet, crisp crust. Executive Chef, Diego Cardoso, has been hard at work creating a Harry’s Dolce Vita colomba cake, fit for Pasqua! Available Easter Weekend, Friday, 30 March, until Monday, 2 April. This Easter, guests of The Ivy Chelsea Garden will be able to treat themselves and their loved ones to a playful Easter bunny dessert, sure to tantalize the taste buds. Available exclusively from Friday, 30th March to Monday, 2nd April, the restaurants Easter offering will be the perfect sweet treat for lovers of all things chocolate. Priced at £7.95, the dessert will feature mouth-watering chocolate mousse, honeycomb and popping candy, all encased in a chocolatey bunny-shaped shell and accompanied with a drizzle of indulgent caramel sauce.